It was late afternoon in a small village in Mexico. Warm sun illuminated the narrow winding streets. Church bells were ringing as if announcing the arrival of good news. One child clinging to each leg, Pablo Ceja shuffled awkwardly across the room and plopped his heavy load of presents on the polished kitchen table. Juanita, black eyes shining, smiled a warm welcome. Shouts of glee rang out as the children tore into the packages, scattering paper and ribbon everywhere. "Papá, Papá, tell us stories about el norte!" cried Pedro, the most curious of the children. He climbed into his father's lap, expectant, waiting. 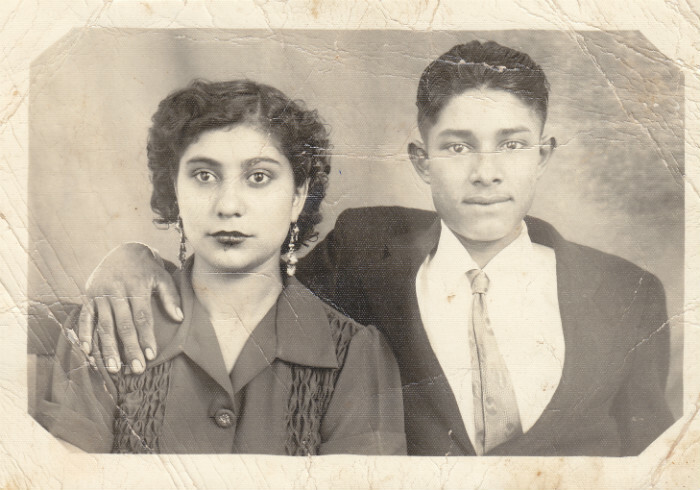 "Ah, Pedro," said Juanita gently, "Be patient and let Papá rest, he's had a long journey." "It's all right, mi esposa, I'm glad he asks. Come, children, gather around, and I will tell you of the most beautiful place on earth, where sun shines golden on crimson vines and the green of the grass on the hills is so bright it hurts the eyes. They call it St. Helena. Like a magical lady, she is a place that can cast a spell on you. I have come to love her very much." "Is she a lady, Papá?" asked Armando, an expression of wonder on his young face. "No," laughed Pablo, "She is a town in the Napa Valley, surrounded by vineyards growing the finest, sweetest grapes, where hard work is plentiful for those that are strong. I will take you there someday. That is my dream for all of us." "I," stated Pedro confidently, "Am going to have some land with grapes just like that when I grow up." "That," said Pablo, glancing at his wife, then looking deeply into his son's eyes, "Is my dream for you." 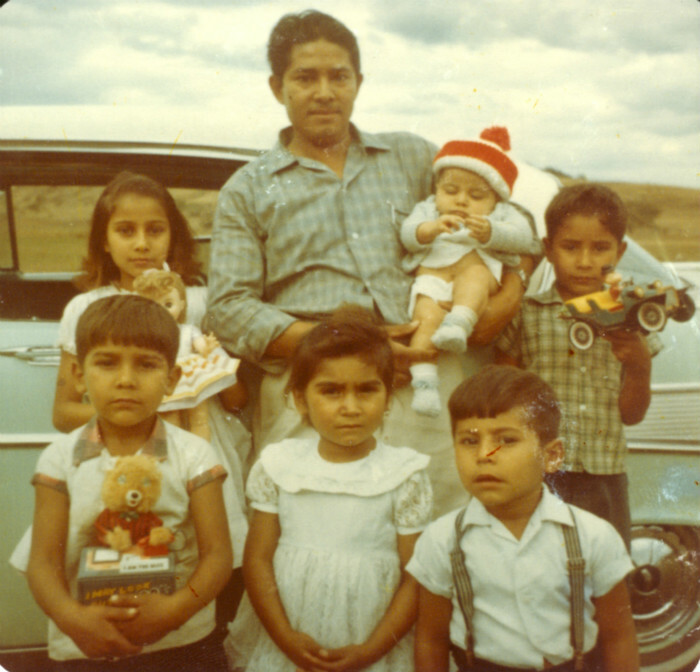 In 1967, Pablo Ceja, Juanita and their six children said goodbye to family and friends in Mexico and immigrated to the United States. After many years in the brasero work program Pablo was finally moving to "el norte." True to his promise, Pablo proudly introduced his family to St. Helena in the Napa Valley. There they settled, renting a modest house and quietly adjusting to American ways. Pablo and Juanita found work in local wineries. Later, drawn by the beauty of the rolling hills and temperate climate, they moved to the Carneros region. When the children were not in school and on weekends, the entire family could be found working in the vineyards, laughing and learning together. Pablo and Juanita's family grew. By 1977 there were ten children cluttering the comfortable home they had built. Juanita ran her household in a disciplined yet tender manner. She urged her brood to embrace adventure and opportunity without fear. Celebrations were frequent and loud. Pablo and Juanita strongly encouraged the Ceja children to go to college. Pedro and Armando, brothers close in age and spirit, did not resist. They had dreams of their own. Pedro studied engineering, Armando enology and viticulture. Their bond solidified. Pedro was the first to be captured by love. 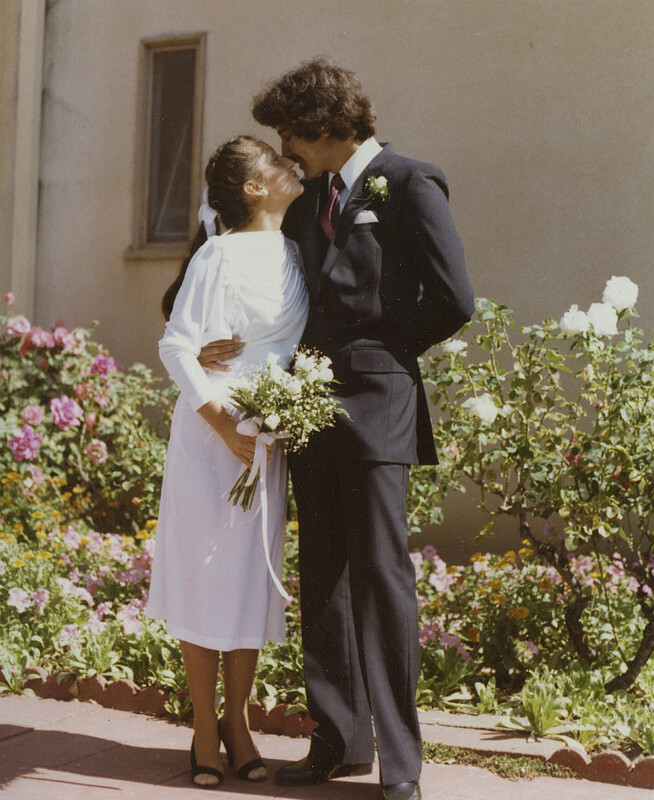 Amelia Morán Fuentes, beautiful and soft-spoken, yet bursting with energy and a zest for life, married Pedro Ceja in 1980. As they nurtured each other, beginning their own family, they also gave voice to a common goal-to buy land and grow grapes in the Napa Valley. In 1983 Pedro and Amelia, with Armando, Pablo and Juanita, pooled their resources and invested in 15 luscious Carneros acres. The future had begun. 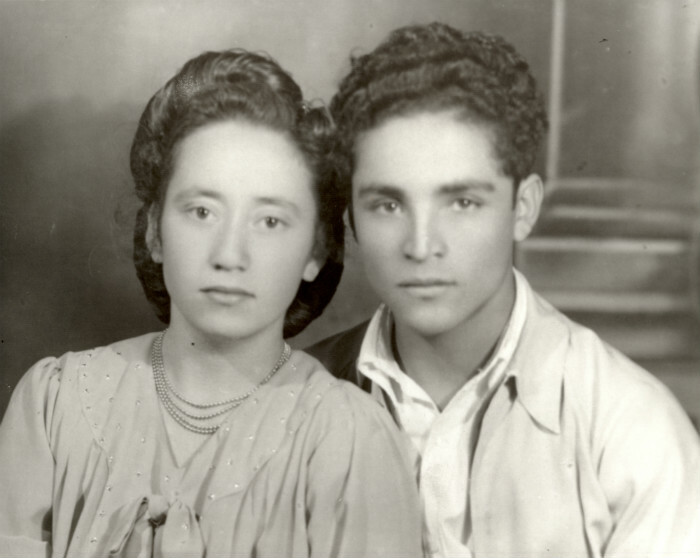 Pedro and Armando inherited the desire to work hard and like their parents before them, loved the land. 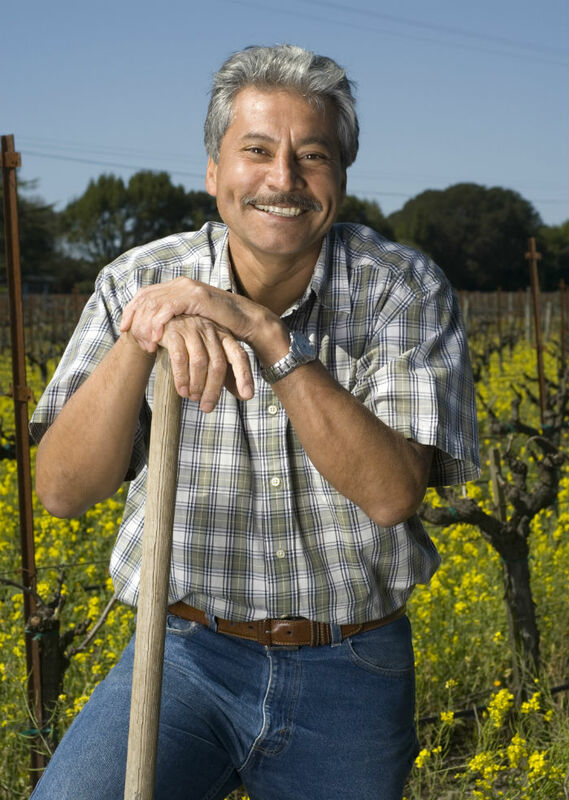 Armando became a highly respected vineyard manager, never losing sight of the family plan. 1986 was a triumphant year, 13 acres were planted with Pinot Noir grapes and Martha Brambila, radiant and engaging, joined the Ceja family as Armando's wife. As the family expanded, once again little children could be found playing and digging in the vineyards, only this time it was Ceja land. Passion and determination led to the first harvest in 1988. Pablo and Juanita's house was filled to the brim as the entire family celebrated the occasion. Friends who had encouraged and supported them entered the house without knocking, finding their way to the huge kitchen. There they discovered a crowd of cooks, creating tantalizing aromas with recipes tested on three generations. Pablo and Juanita beamed with pride at the accomplishments of their children and their spouses. Decades have passed since that monumental day in the life of the Ceja family. 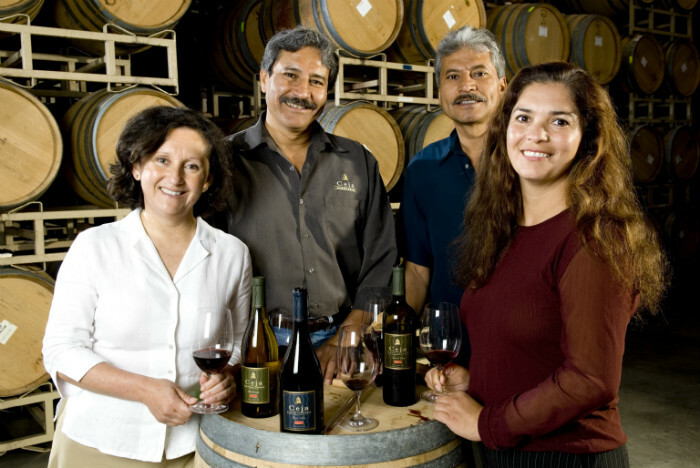 There are now 113 producing acres and in 1999, Ceja Vineyards, Inc., was founded by Pedro, Amelia, Armando and Martha to produce premium Carneros wines. A glass of Ceja wine is like a drink of history. You can see the land, smell the passion and dedication, taste the journey and the love one sip at a time. The dream has not ended. Ceja children are still growing up and entering the family business. An operating production facility is planned for the near future. Consider yourself invited. When you visit, you won't have to knock.